Your brand looks great and your product is a winner, all you need is the perfect packaging to lure in the customer and seal the deal. 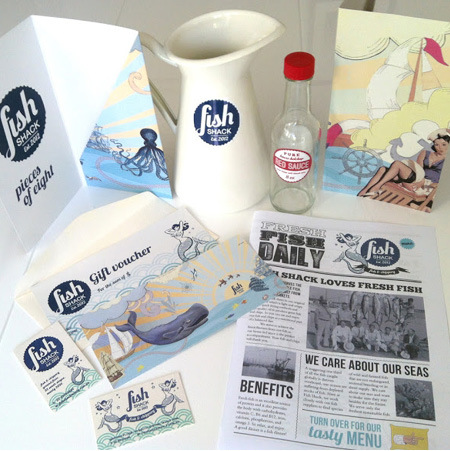 We love the challenge of designing and creating packaging to any brief. With our help you’ll be giving your product the best chance of making an impact and not sitting on the shelf for long.